In 1909, an Italian-born industrial designer by the name of Ettore Bugatti let loose his first ever car on the road. Named the Type 10, the small car — built in the basement of his home — was praised for being light, nimble, and respectably powerful for its time. What he probably didn’t expect then was that his eponymous brand would go on to become one of the most lauded names in the motoring industry 110 years later, and that his legacy would be celebrated with the Bugatti Chiron Sport ‘110 ans Bugatti’ — a special edition version of his firm’s world-record-setting car. 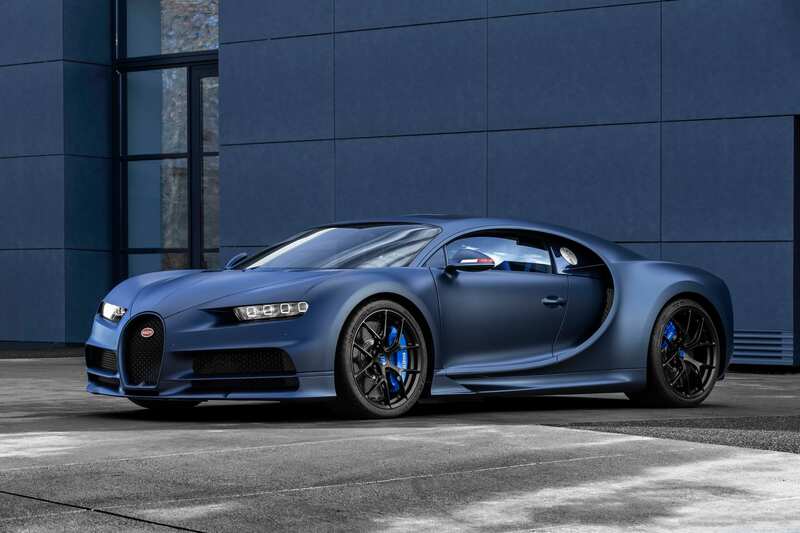 French for “110 years of Bugatti”, the 1,479hp car is obviously no longer as small and light as the Type 10, but is just about as agile and quick as a blood-thirsty cheetah. While there isn’t a power hike in this exclusive new Chiron Sport, you couldn’t possibly already handle anything faster than the 2.4-second sprint from standstill to 100kph. Top speed is an even more ludicrous 420kph, should you ever chance upon an abandoned airstrip that will indulge you in this manic gamble with death. 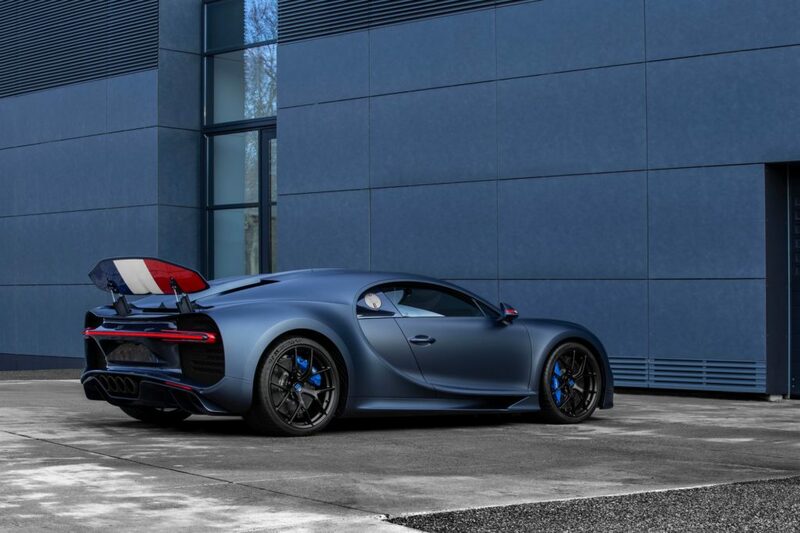 Yet it is the exterior that sees Bugatti proudly celebrating its French roots. The 20-example limited edition ride gets a body constructed from carbon fibre, except this time finished in a matte ‘Steel Blue’ paint job. The colour of liberty is paired with ‘Nocturne’ matte black alloy wheels with matching exhaust tips, French racing blue brake callipers, and more exposed steel blue carbon fibre. 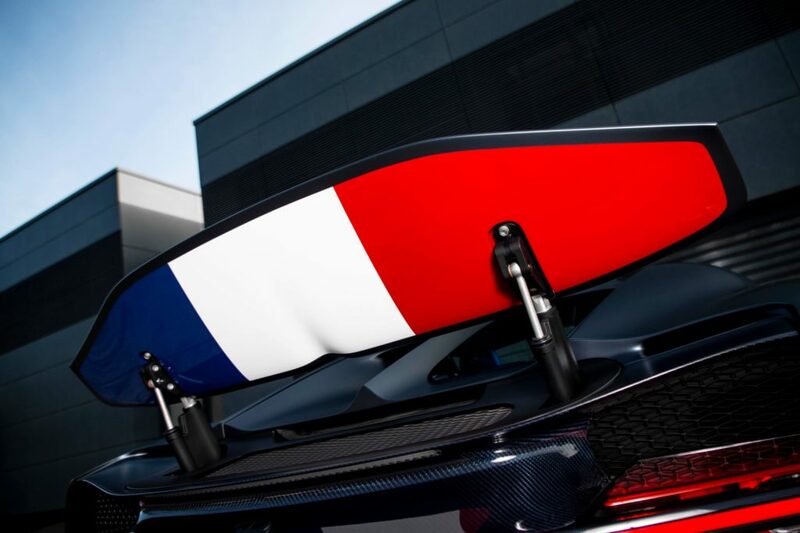 The French tricolour is then embellished across everything from the fuel filler cap and exterior mirrors to the entire underside of the giant rear wing. This ‘Vive le France!’ moment continues inside, where the back of the front seats, its headrests and the steering wheel all feature the tricolour. Blue leather finishings and Alcantara trim is a sporty tribute to the country where it all began. 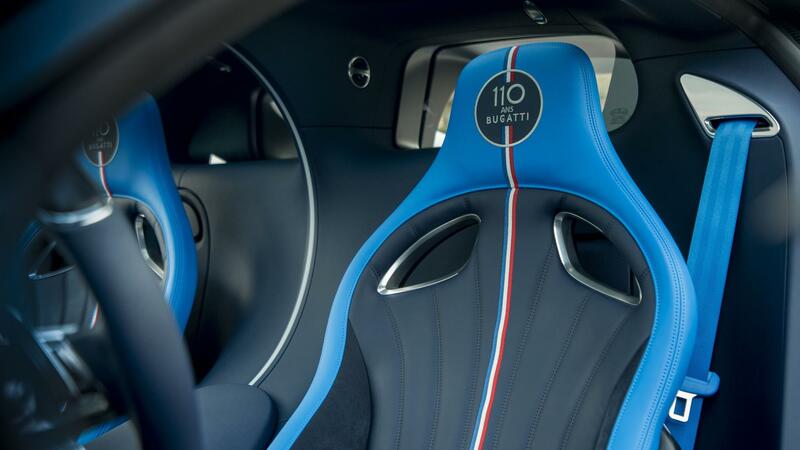 For a brand that started with the humble Type 10 from basement of his home, surely Ettore Bugatti would be proud.